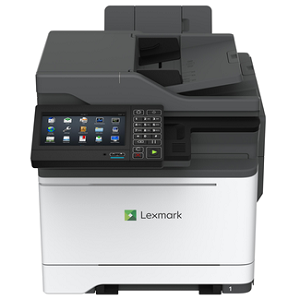 The Lexmark CX625ade helps boost productivity with the clarity and convenience of a 7-inch e-Task screen and enhanced accessibility features. 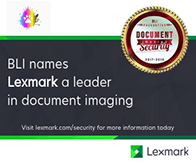 The Lexmark CX625adhe helps boost your productivity with the clarity and convenience of a 7-inch e-Task screen, standard OCR and enhanced accessibility features. 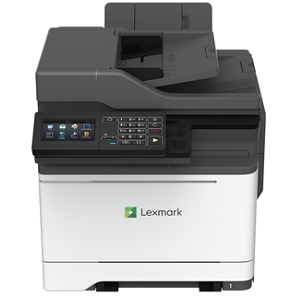 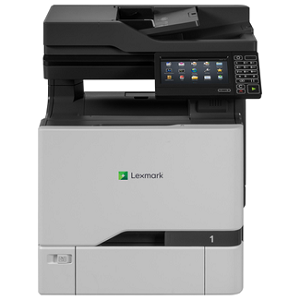 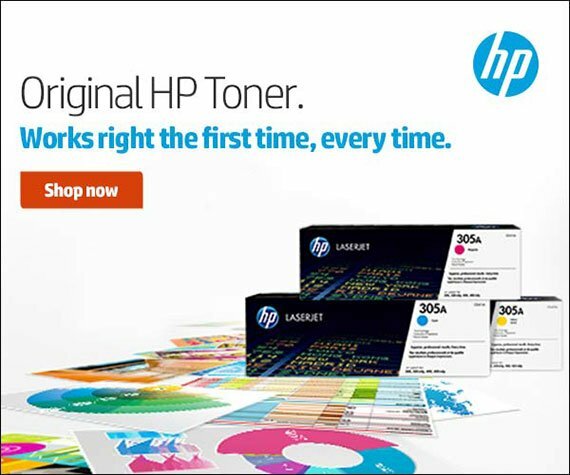 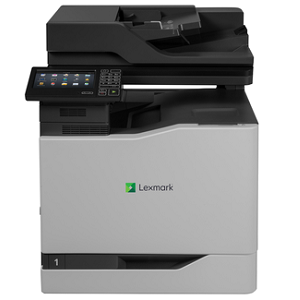 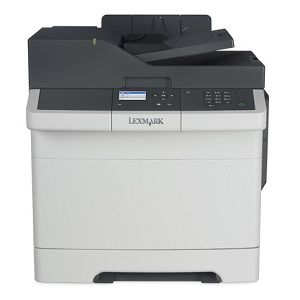 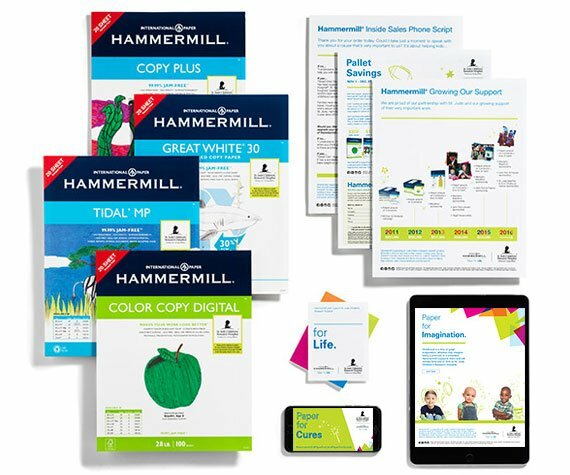 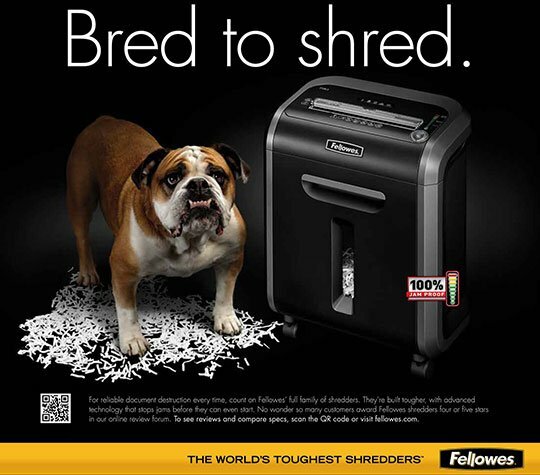 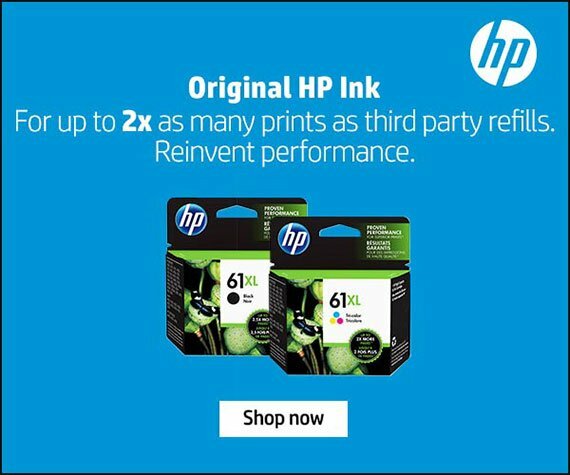 The multifunction Lexmark MC2535adwe builds on color output of up to 35  pages per minute with a 4.3-inch color touch screen.